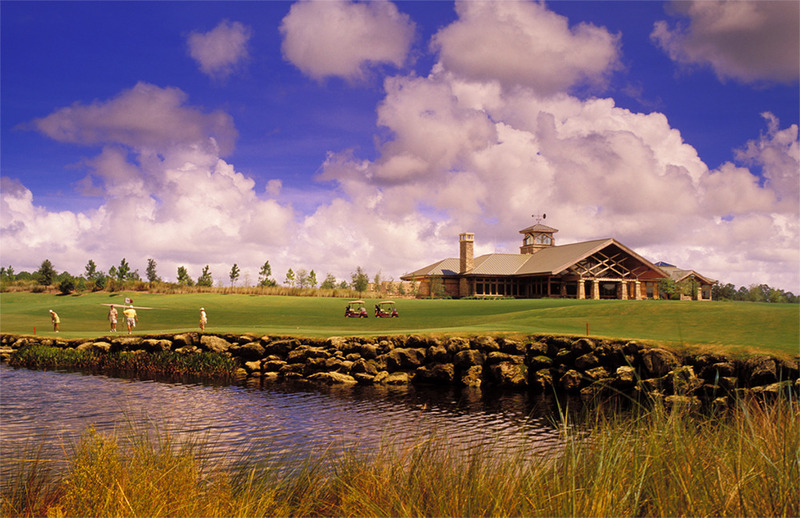 Just a couple of miles from the World Golf Hall of Fame in World Golf Village, Jack Nicklaus and Arnold Palmer joined forces to create the formidable King &Bear. 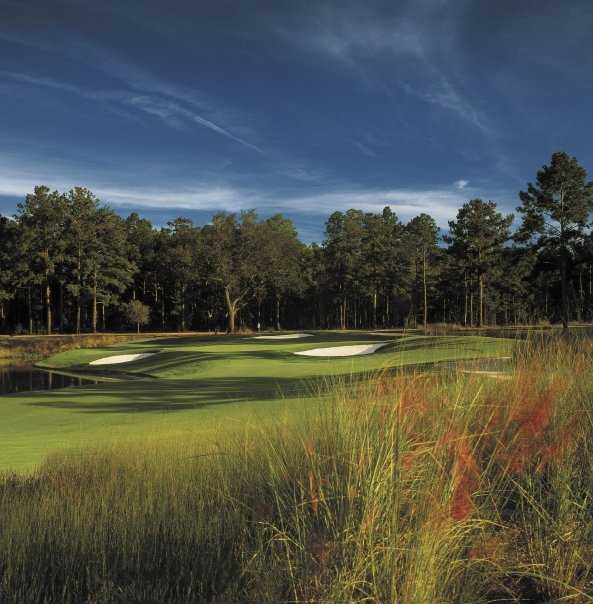 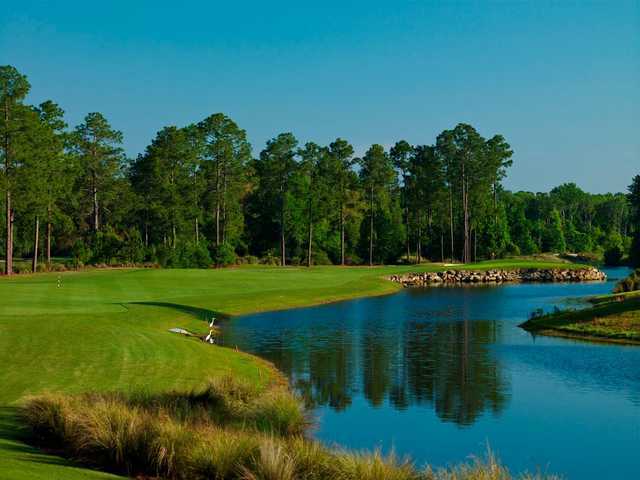 Golf's two most respected and well-known ambassadors created the Par-72, 7,279-yard course as an eminently playable and picturesque course with memorable par-5's amid lakes, loblolly pines and 200-year-old Florida live oaks. 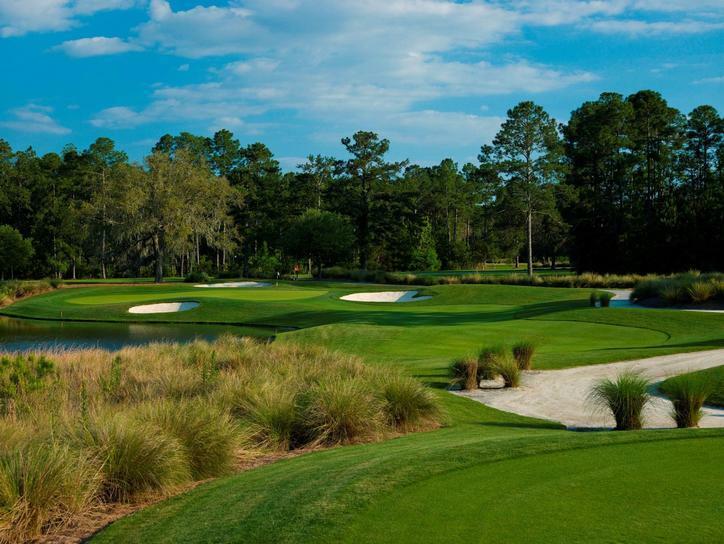 King & Bear is rated among Golf Week's "Top Resort Courses" in the U.S. Each World Golf Village course features amenities such as complimentary range balls, fresh chilled apples on the 1st and 10th tees, cool towels for warm Florida days and GPS System on every golf cart.